IDIA Laboratory is a collaborative media design studio exploring the intersections between art, science and technology. Research and commercial projects investigate virtual reality, interactive installation, hybrid worlds, simulation and human computer interface. Augmented reality and Virtual Reality are emerging as the premier way for humans to interact with technology. 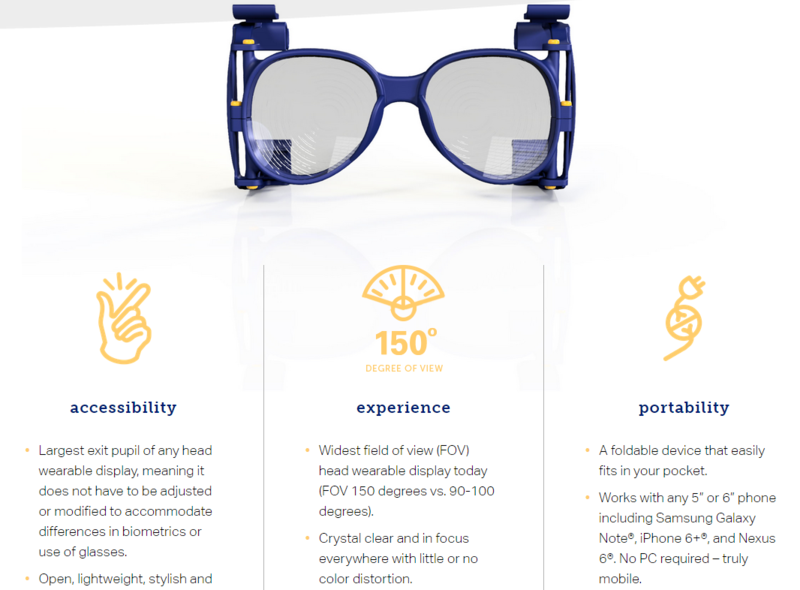 Wearality offers a truly Immersive experience through patented optics and an extremely large Field of View, providing unrivaled immersion. The Virtual World Society (VWS) is a global network of pioneers, developers, resources, events and organizations that are committed to advancing the power of virtual worlds for the good of society.